Brusho Crystal Colours are unique, transparent, highly pigmented watercolour ink powders. 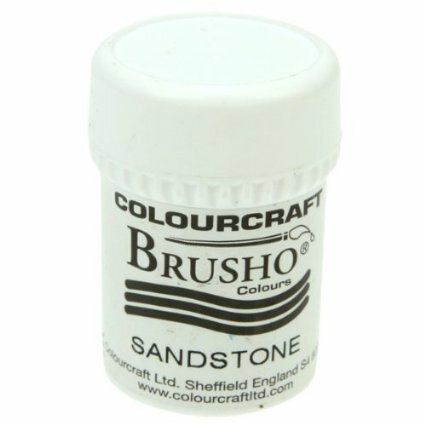 Totally intermixable, Brusho Crystal Colour can be used for a wide range of projects from craft and scrapbooking to watercolour design work and wood staining. 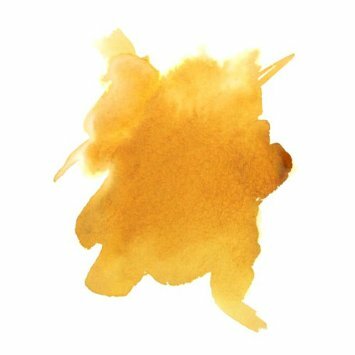 Brusho Crystal Colours can be mixed with acrylic mediums and are ideal for use in silk paper making. Outstanding decorative effects can be achieved when using Brusho Crystal Colours, sprinkling onto wet paper for example, creates an explosion of colour. Brusho Crystal Colours can be used on fabrics e.g decorative wall hangings, although NOT fixable. A great product to experiment with in your craft, art and design work. Fun and vibrant results, Brusho Crystal Colours continue to grow in popularity amongst artists! Brusho Crystal Colours are Non-Toxic, Wheat and Gluten free, VOC and Oil free. Acid Free.